The original Bondi Blue iMac that came out in August of 1998. In May of that year, my Dad came into my classroom on the last day of school and showed me a print out of it in all it's green glory. As an 11-year-old obsessed with all things digital and constantly craving more speed than the Apple IIsi could offer me, I couldn't take my mind off of it. I went straight home and made a flyer for a lawn mowing business with one goal in mind for the summer: $1299 to buy my own iMac. I mowed all summer long and at the end of the summer, between mowing lawns and working a bit online I scrounged together around $1200. My Dad helped pay the rest and in September of that year I had my very first Mac. It had a ground breaking new technology called Universal Serial Bus (USB) a 4.2GB hard drive, a 13.8" viewable CRT screen. It was even so futuristic that it ditched the floppy drive all together. 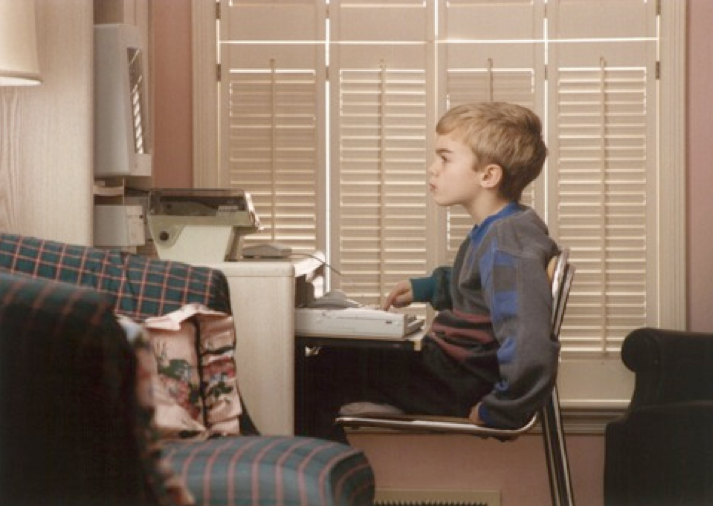 I worked on that machine for thousands of hours… On that Mac I started building websites, hacked apps with ResEdit, played Starcraft, polished my skills in Photoshop and so much more. 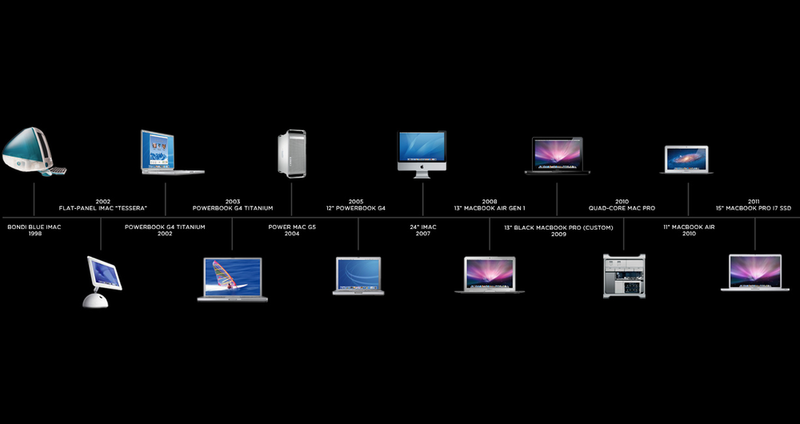 Now 13 Macs later, that original iMac still holds the dearest place in my heart.